I originally came across this fabulous idea when browsing Just a Small Town Girl's blog (and this idea originally came from Kera at Nugget on a Budget). 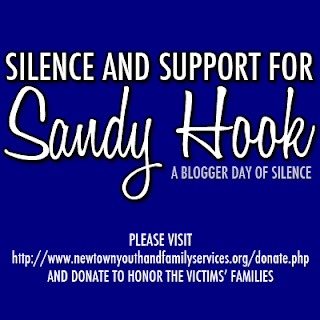 Such a fabulously simple idea to give back as a blogger! I will run my Cans for Comments blogger campaign for the next 3 days. For every 3 TWO comments I get on this post, I will donate 1 Can of Food to a local food pantry. 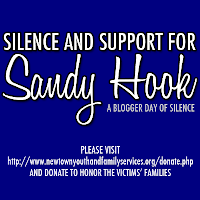 **In light of Friday's tragic losses, I am also going to donate $1 for every 3 TWO comments on this post and tomorrow's Blogger Day of Silence post to Newton Youth and Family Services. I love this idea. So I will leave my comment :) I ADORE your blog,, and while I am HORRIBLE at writting any feedback, your posts are amazing. Just so you know :) Keep up the good work! I live 15 minutes from Newtown. It is a very special place to me. I've friends that have lived there for years and it was always a place of safety and warmth. Thank you for what you are doing everything helps. giving you a comment! I love this idea too. that is so awesome!! i really wanna do that. I just think you are pretty fantabulous! Thanks for doing this and giving back!!! Happy Holidays Carrie! Wonderful love this! You are awesome! Keep up the great work for an amazing cause. Prayers for peace on earth! Great cause. Such a heart breaking tragedy for these parents and families at Christmas time.